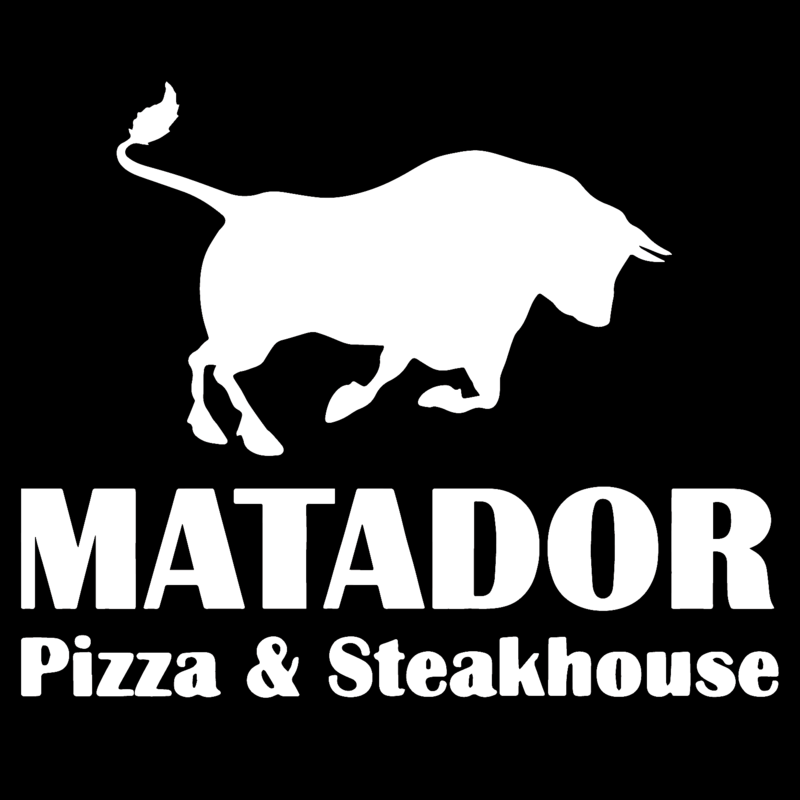 While Matador certainly is not a 100% gluten-free environment – we make our pizza crusts fresh in-house daily, meaning flour is present in our kitchens – we still believe that those who are celiac or gluten-intolerant should have options to enjoy what we have to offer as well. Our menu offers selections of salads such as our Mediterranean or Greek salads and even includes our signature Caesar salad if ordered without croutons. 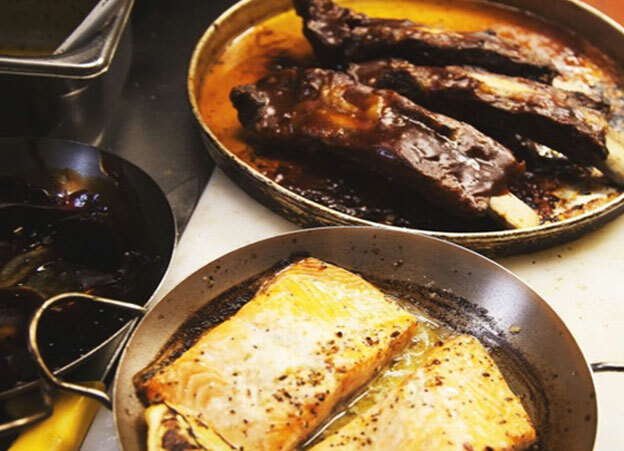 We also have an array of broiler options such as our steaks or our salmon and chicken. We then offer the choice of our full pizza menu with our gluten-free crust option. Our gluten-free crust is available in the 10” size and can be ordered as any of our 25 different types of pizzas – or you can create your own! Our gluten-free crusts are free from not only gluten, but are also free from dairy, egg, and soy products as well, helping create an option for those who may have dietary restrictions beyond just gluten. The crust consists of a mixture of white and brown rice flour, tapioca flour, and potato flour, combined with water and sweetened with honey. Our chefs also take measures to ensure that our gluten-free crusts are cut on their own cutting boards with clean knifes to prevent any cross-contamination with the flour pizza crusts. So, while we are not a fully gluten-free facility, we still strive to offer as many gluten friendly options as possible to ensure that everyone, despite what their dietary restrictions may be, can enjoy everything we have to offer. When visiting us, be sure to mention any food allergies or intolerances and we will be sure to do our best to accommodate your needs and find you a meal option that you will love.